I’m really excited to announce this addition to MBsand Volleyball Club. Matt and Joy Fuerbringer, Mizuno owners are long time friends. My own daughters played indoor at Mizuno and this merger feels like inviting family over. MBsand will greatly benefit from adding Mizuno’s coach Billy Allen to our staff. 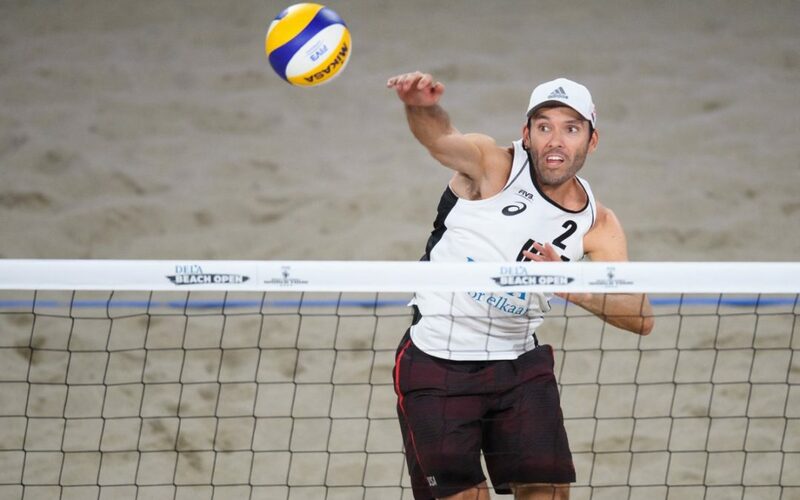 He’s a current AVP and FIVB pro, and will be at MBsand as his schedule permits. He is a student of the game, has a coaching podcast, he is a respected athlete and a family man. Welcome players and Coach Billy Allen!